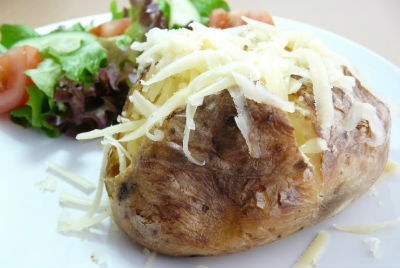 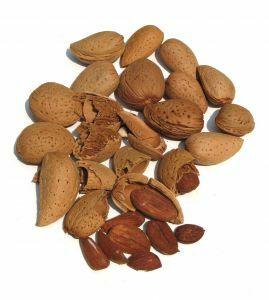 Nuts, Seeds & Legumes | Eat This! 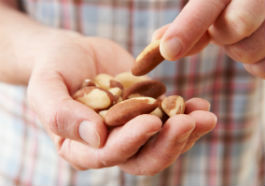 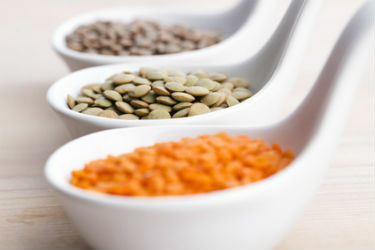 All of our articles on the health benefits of nuts, seeds, and legumes. 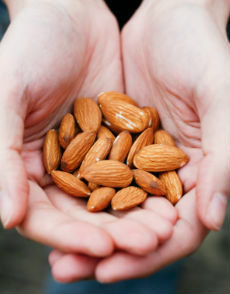 Although almonds contain a high amount of calories and fat, they can actually be great for weight loss. 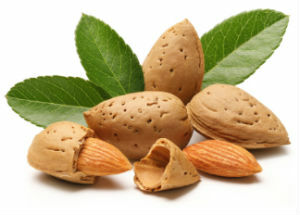 Here are 5 benefits of almonds for weight loss. 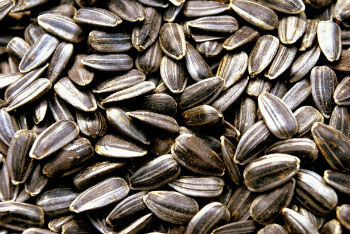 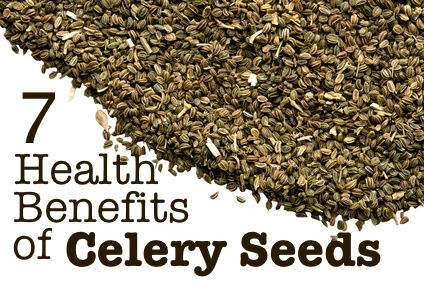 The health benefits of celery seeds include cancer prevention, lower blood pressure, pain relief, and more. 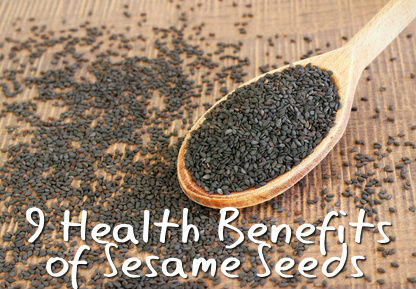 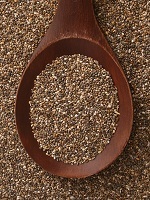 Here are 7 health benefits of celery seed. 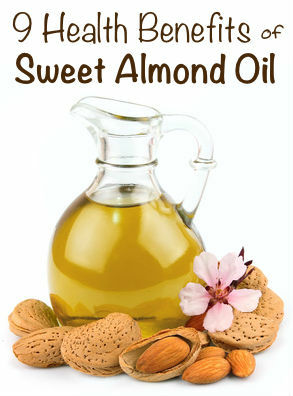 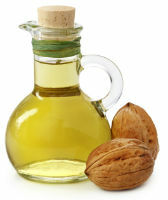 Nine health benefits of sweet almond oil. 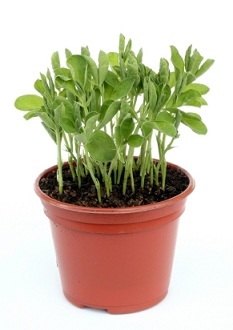 6 health benefits of pea shoots that will make you want to include them in your daily diet. 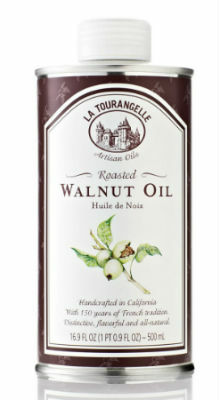 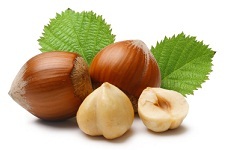 Hazelnuts are one of the healthiest foods on the planet. 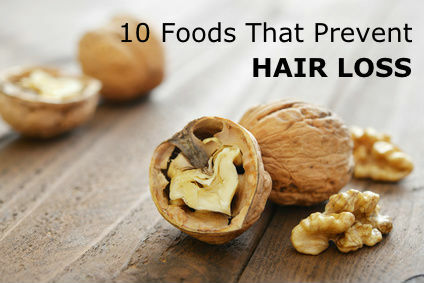 Here are 8 health benefits of hazelnuts that you need to know. 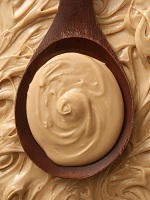 How to make homemade peanut butter in a few minutes with just a food processor and two ingredients. 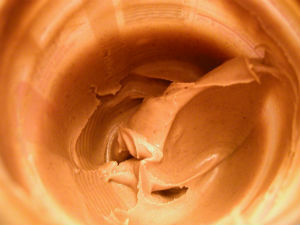 Peanut butter was made by the Aztecs hundreds of years ago and it’s still popular today. 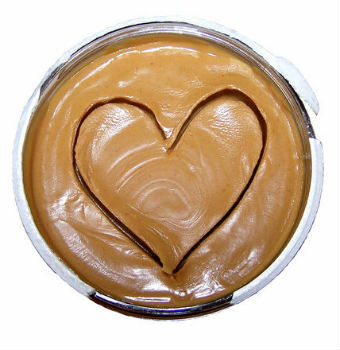 Here are six health benefits of peanut butter, from cancer prevention to anti-aging benefits. 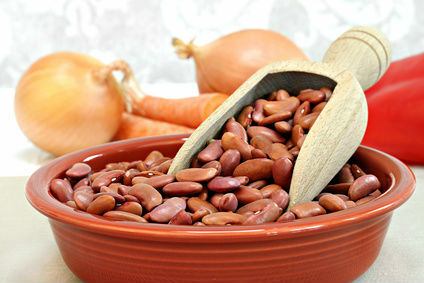 Kidney beans are a popular food all over the world due to their savory texture and ability to absorb flavors. 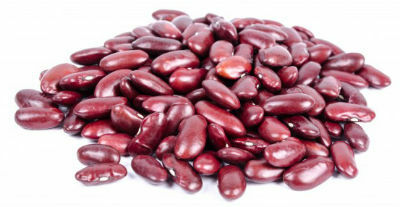 Here are nine health benefits of kidney beans that may make you want to include them in your diet on a regular basis. 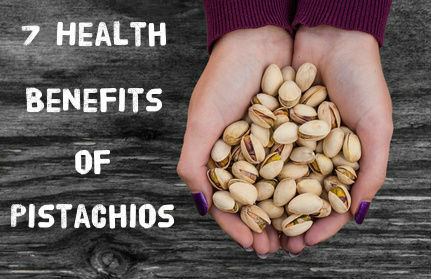 Cashews are a fantastic source of nutrition. 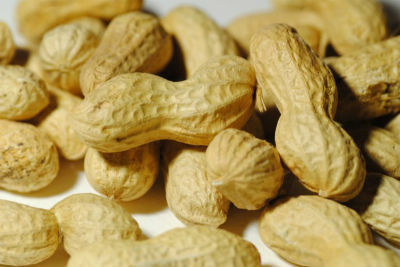 Here are seven health benefits of cashews that will make you want to include them in your diet on a regular basis. 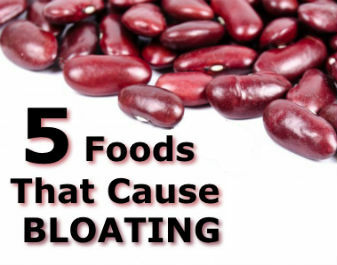 Why should you include black beans in your diet? 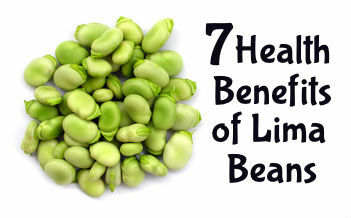 Here are six important health benefits of black beans. 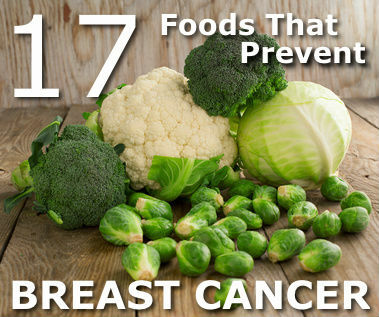 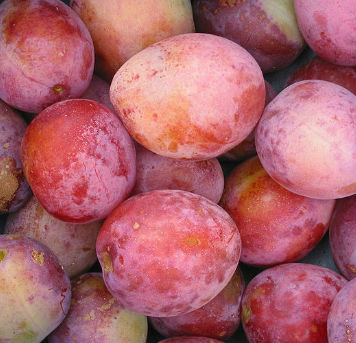 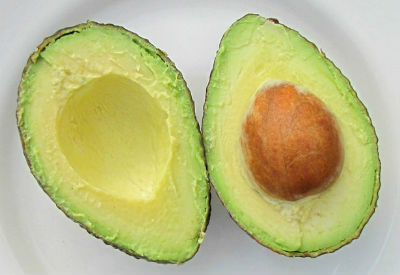 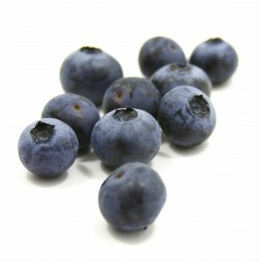 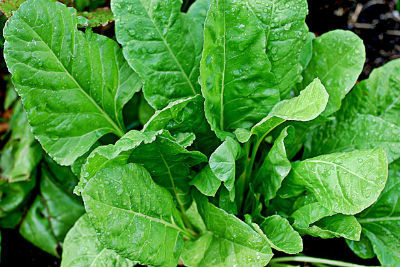 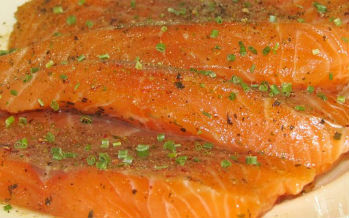 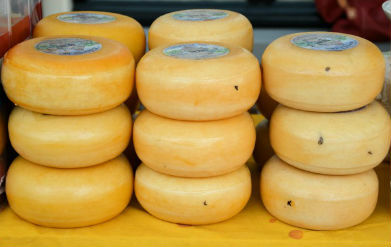 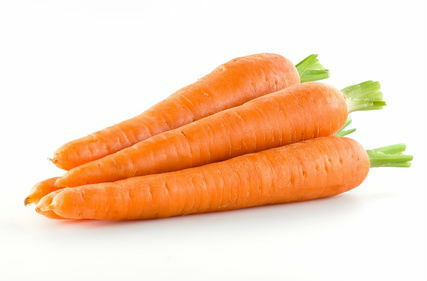 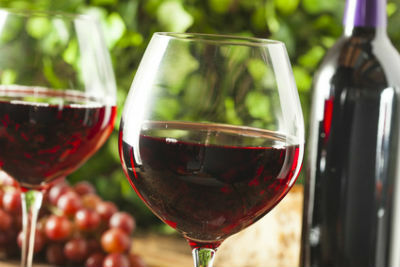 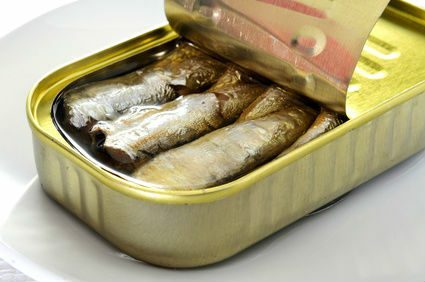 A list of fruits and vegetables that are high in iodine. 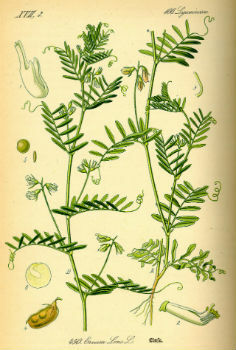 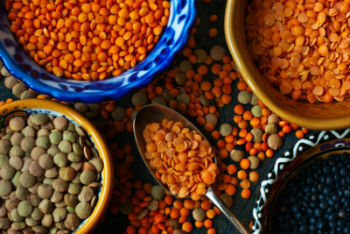 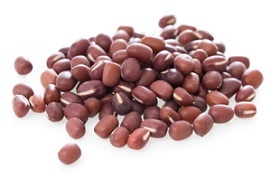 20 facts about lentils, from their origins in Asia to their popularity in modern culture.